Are you planning a 24-7 Prayer Room or a creative prayer meeting in the approach to Christmas? Do you find it hard to think of ways to creatively engage people in prayer? 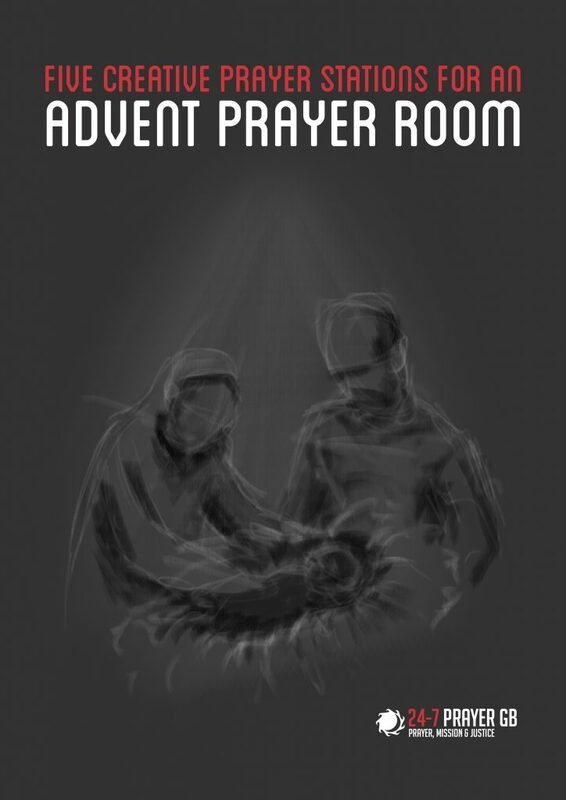 We’ve updated our Advent prayer room resource which is available to download for free. This resource is made up of five prayer station ideas: aimed to inspire prayer around the themes of light, peace, love, hope and joy. The first half (dark grey) is made up of leaders notes, which give practical steps on how to set up your room and what you need for each station. The second half (white) is made up of printable instructions for prayer room users. Use it, adapt it or simply read it to inspire your own creativity. Download your free copy of the Advent Prayer Stations resource now!